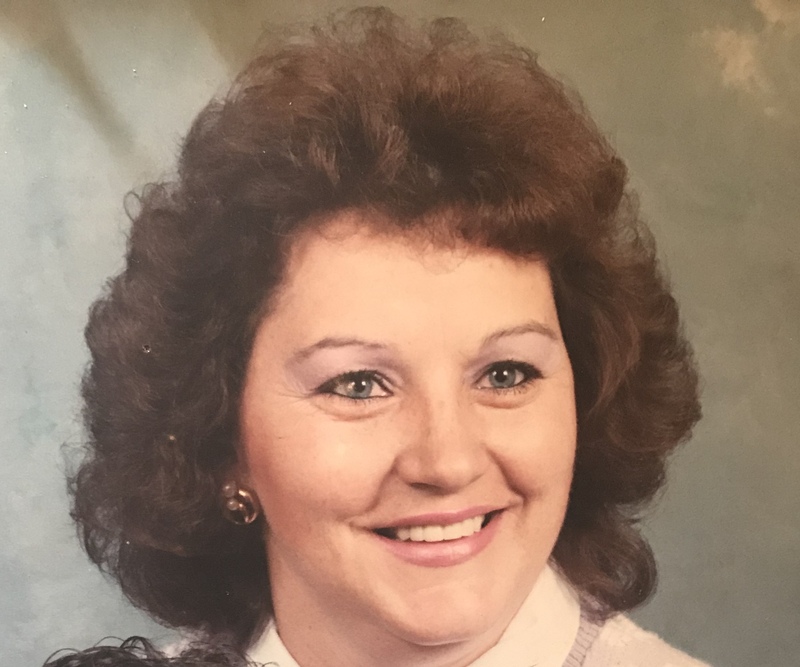 Paulann Person, age 63, passed away on April 15, 2019 in Vernal, Utah. Paulann was born on August 27, 1955 in Vernal, Utah to Paul Oscar and Edna Rae Person. Paulann enjoyed hunting, fishing and camping. She was a member of the Church of Jesus Christ of Latter Day Saints. She was a loving mother and caregiver for her special needs daughter. Paulann is survived by her mother Edna Rae Person, daughter Autumn Joy Person, Siblings: Brenda (Fawn) Potter, Jimmie Dean Person, Douglas Paul Person, and Tony (Lydia) Person; and lifetime friend Dave Merkley. Paulann is preceded in death by her father Paul Oscar Person, brother Randy Leo Person, maternal grandparents, paternal grandparents, and two infant nephews. Funeral services will be held Thursday April 18, 2019 11am at the Phillips Ashley Valley Funeral Home. A viewing for family and friends will be held Wednesday evening from 6-8PM and Thursday 9:45-10:45AM all at the Phillips Ashley Valley Funeral Home.